Athlone Windows offer a complete window replacement service. We also supply new windows and doors. Our windows and doors are manufactured to the highest standards and comply with all building regulations. Our windows and doors incorporate the latest in security with an attractive and stylish finish to any home. All come with a comprehensive 10 year guarantee and fast reliable after sales service. 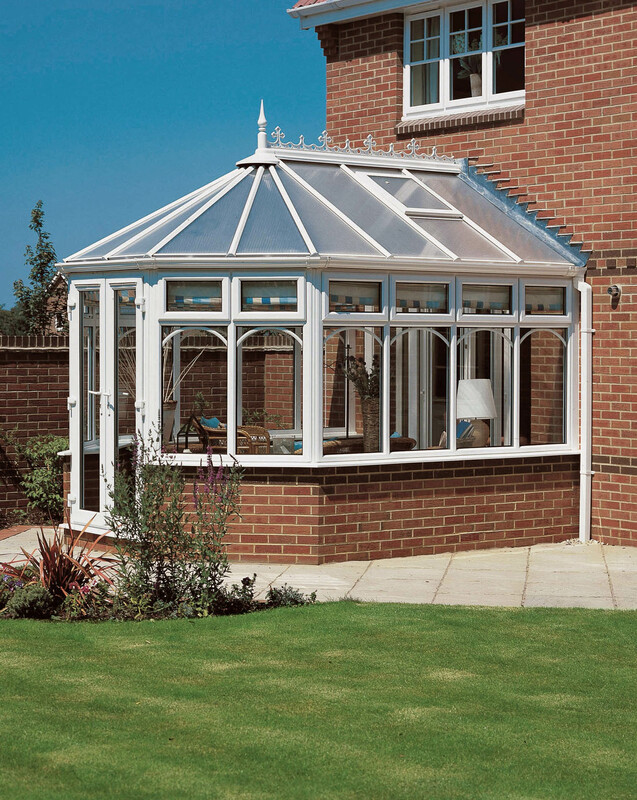 Choose from a wide range of styles, colours and designs, including the only 70mm window on the market. 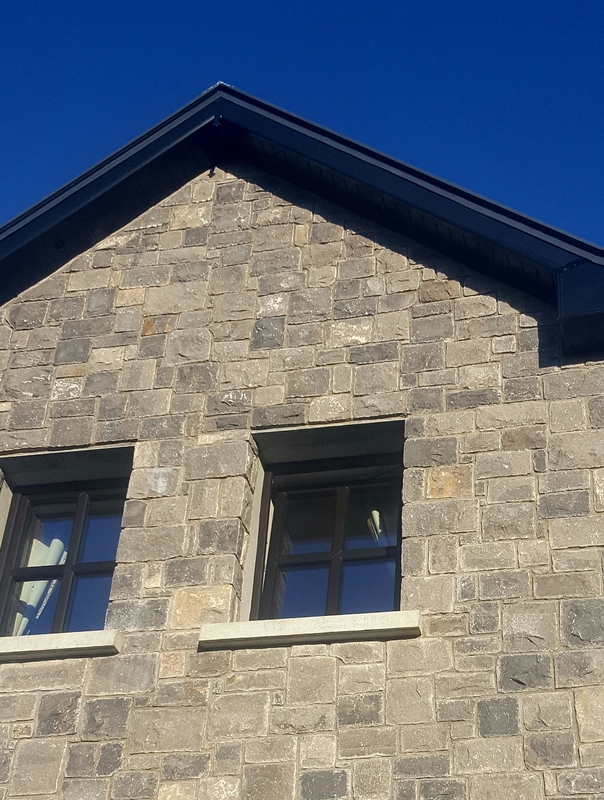 Windows are reinforced for extra security and energy efficiency, come at a competitive price, and are fitted by our own expert team. The Tilt & Turn window is a versatile yet stylish system, suitable for various types of installation including domestic properties and high-rise buildings. ‘Tilt Position’ -the window sash remains firmly and safely closed at the bottom whilst the top tilts in towards the room to provide enhanced ventilation. Turn Position’ -the window sash opens at the side with an inward opening of 90 degrees, making it suitable as a fire escape exit. This facility also ensures the exterior of the window can be safely and easily cleaned from inside the home. Multi-chambers within the frame, combined with high-performance glazing, ensures that Tilt & Turn windows provide excellent levels of thermal performance. 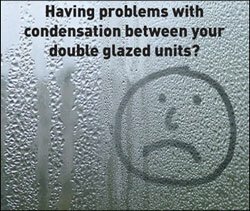 Tilt & Turn windows fitted with Float/Soft Coat double glazing achieves U-values of 1.4 w/m2K (WER ‘A’ rating), ensuring savings on home heating bills and reduced carbon emissions. 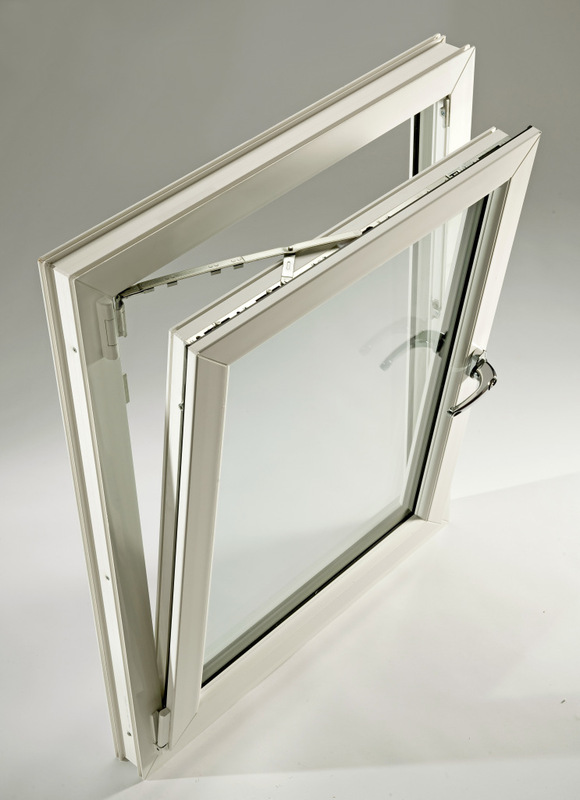 Tilt & Turn windows are manufactured to specific size and style requirements; operating both as a stand-alone window or integrated within a multiple light casement window. In addition to providing convenience and functionality, the Tilt & Turn also offers maximum visual appeal, especially when viewed form inside the home. Designed to complement our Inliten window and door range, Tilt & Turn windows feature a fully-sculptured frame finish and are available in a range of foiled and sprayed colour options. Further decorative finish options are also available including Georgian and Astrical Bars.